Beautiful photo! Love a chickadee! 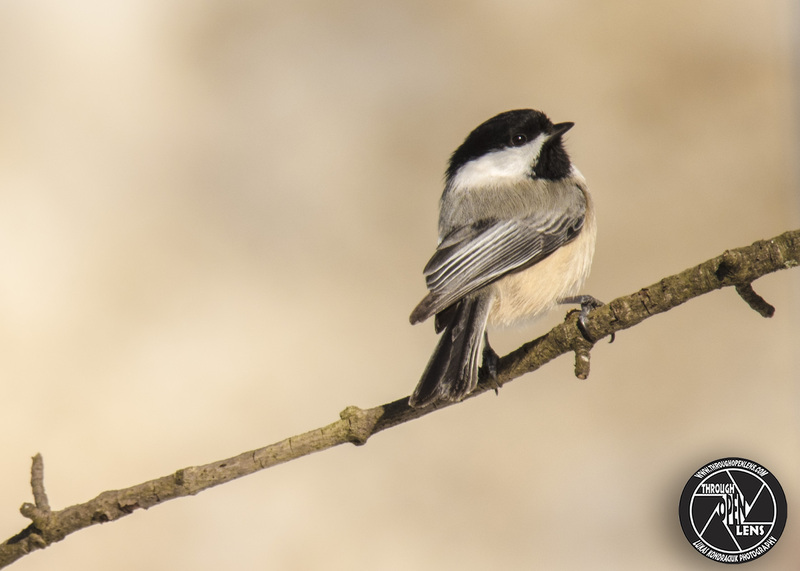 Chickadees are just so cute! I think the name helps too. You are very welcome and happy blogging and beautiful captures to you.